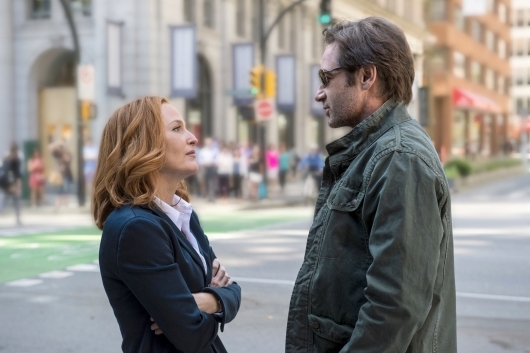 Two decades after the world was introduced to FBI agents Fox Mulder (David Duchovny) and Dana Scully (Gillian Anderson), we unfortunately must say goodbye again tonight… although hopefully not forever. Tonight marks the sixth and final episode of FOX’s mini-reboot. And the show did not miss a beat. 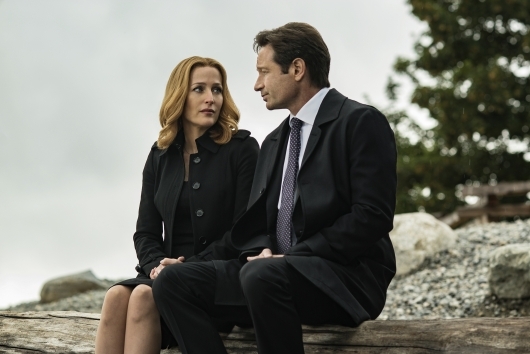 Like we never left them, Mulder and Scully are right back in the midst of government conspiracies, telepathic kids, clay totem killers, and human sized horned lizards… you know, The X-Files as usual. 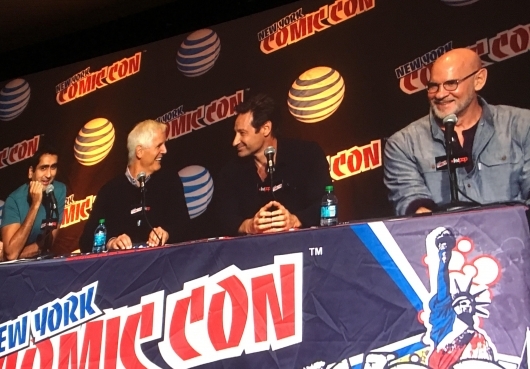 We return to the story that reintroduced us to our heroes; that of Conservative TV host Tad O’Malley (Joel McHale) who recruits the two to discuss his conspiracy theory; one that shatters Mulder’s long held expectations of the truth, and puts all of them and mankind in danger. That conspiracy: After the alien crash at Roswell, the government has been using alien technology and DNA to conduct biological tests, and create super weapons, all the while keeping us afraid of outer worldly boogeymen. 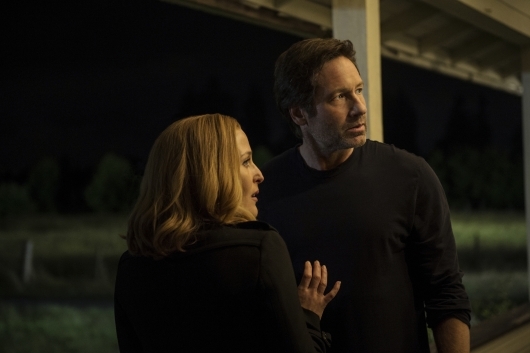 The X-Files is back and so far the show is tremendously entertaining, full of nostalgia for the original fans. When the show was first on in the mid-90s, it featured two types of episodes; the government conspiracy ones, and the whacked out crazy monster ones. The conspiracy ones, while interesting tended to get bogged down with too many unanswered questions. But the crazy monster episodes were AWESOME! 14 years later, the first two new episodes introduced a new conspiracy theory; the enemy isn’t aliens, it’s mankind. Since the alien crash at Roswell, the military has used alien tech to fake abductions and distract American citizens. Meanwhile the alien DNA is being used to create a super race of 1%ers. While they were both excellent, when I read the title of this week episode, suffice to say I was stoked. 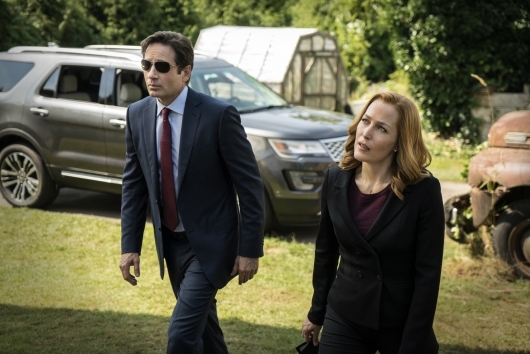 Mulder and Scully are back! 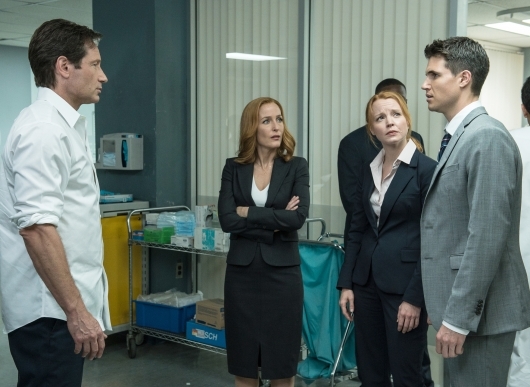 After re-introducing us to our favorite FBI agents from the mid 90s, FOX decided not to make us wait too long and instead brings the second part of the series premiere one night later! In the first part we meet Tad O’Malley (Joel McHale), a Fox News-style TV host who uses his wealth and fame to dig deep into conspiracy theories, and offers Mulder an explanation for everything that’s happened since Roswell… it’s not the aliens… it’s us. 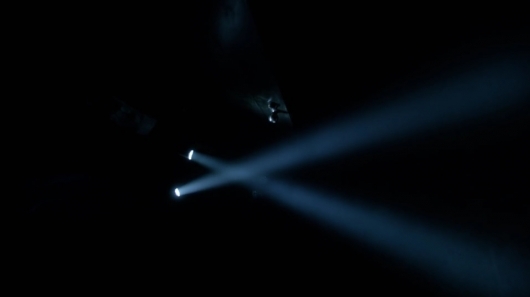 The episode ends with Skinner (Mitch Pileggi) reopening the X-Files division, and we get an ominous view of the Smoking Man (Walter Davis), still at the front of the evil scheme after all these years. As the second part begins, a doctor shows up to work. 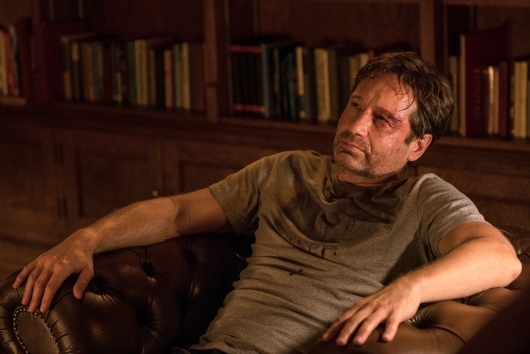 His eyes are bleeding and he’s hearing high-pitched ringing in his ears, with occasional voices; “find her” they say. When the ringing gets too much, he sticks a letter opener in his ear, killing himself. Looks like a case for Mulder and Scully.